Sacramento Motorcycle Accident Lawyer Report: Last week, 64 year old Robert Wilson was killed on the Capital City Freeway when he was struck by a Volkswagen. The driver of the Volkswagen fled the scene after the accident. According to Highway Patrol, the hit and run driver was subsequently found and arrested last Wednesday. The driver, 22 year-old Sequoia Jones of Sacramento, is currently facing charges of felony hit and run, vehicular manslaughter and gross negligence. According to California Highway Patrol, the accident occurred when Ms. Jones was weaving her way in and out of traffic on the freeway, striking Mr. Wilson’s motorcycle and ejecting him from the bike. Mr. Wilson was thrown into oncoming traffic where he was struck and killed by another vehicle. Our deepest sympathies go out to Mr. Wilson and his family in the wake of this tragic accident. 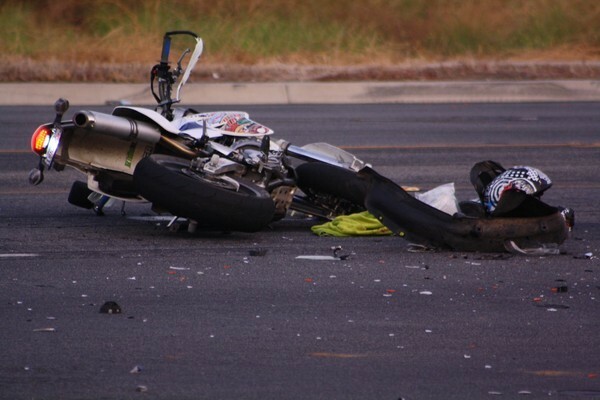 As motorcycle accident attorneys who serve Sacramento and all of California, it is unfortunate that we continue to see hit-and-run accidents like this. It is bad enough that these drivers act recklessly and unsafely, but fleeing the scene of an accident is inexcusable. Fortunately, this hit-and-run driver was apprehended and will be brought to justice. As always, we urge our clients and readers to ride smart and ride safe.